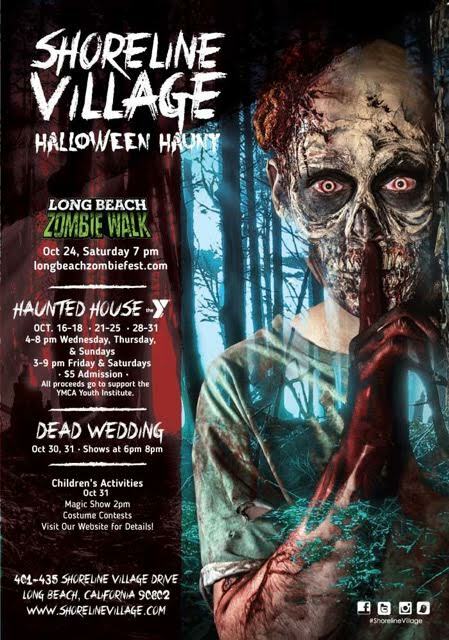 Shoreline Village in Long Beach will host a cauldron full of Halloween events this October, ranging from a haunted house to a zombie walk to trick-or-treating for the kids. Most of these events take place on different days, and some require separate admission, so check the official website carefully before attending. The season kicks off in mid-October with the Shoreline Village Haunted House, which runs Wednesdays through Sundays on October 16-18, 21-25, 28-31. Hours are 4-8pm on Wednesdays, Thursdays, and Sundays; 3-9pm on Fridays and Saturdays. Admission is $5. All proceeds benefit the YMCA Youth Institute. From Friday, October 23 through Sunday, October 25, the living dead invade Shoreline Village for their annual Long Beach Zombie Fest, a three-day event featuring live music, dancing, pumpkin carving, freak show wrestling, a costume contest, and a zombie walk on Saturday evening. 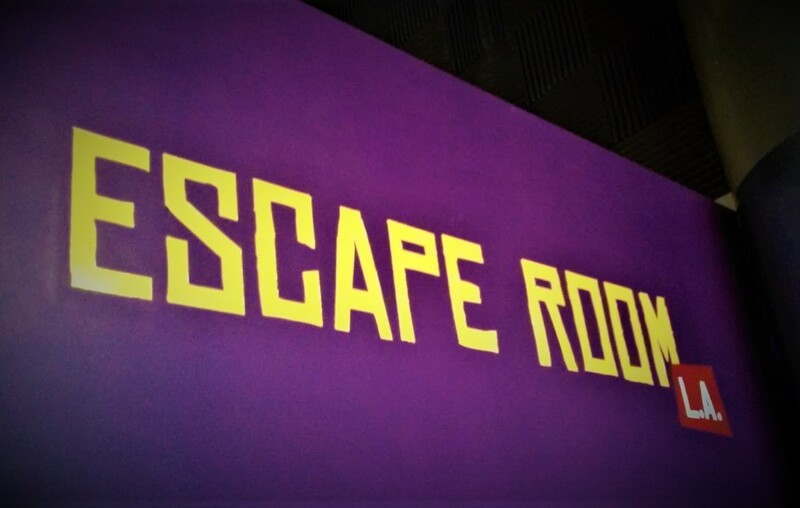 Hours are 5-10pm on Friday, October 23; 2-10pm on Saturday, October 24; and 2-9pm on Sunday, October25. Tickets are $13 for a one-day pass, $18 for a two-day pass, and $20 for a three-day pass. Finally, the Shoreline Village Halloween Haunt invites you to join The Dead Wedding, celebrating 226 years of love and death on the weekend of October 30-31. The show starts at 6pm and 8pm on Friday and Saturday. There will also be a fortune teller for adults on both days, from 6:00pm to 9:00pm. For the young trick-or-treaters, there will be kid friendly Halloween activities all day on October 31, including trick-or-treating, a balloon artist, a magic show, and two costumes contests (one for kids under 12, one for kids 13-18). Shoreline Village is located at 401-435 Shoreline Village Drive, Long Beach, 90802. Call 562-435-2668 for more information.